Police in New Jersey say a 59-year-old man faces charges of detonating a bomb and having bombs in his home. Police say Joseph Colucci admitted to police that he detonated a pipe bomb near a bridge in Middlesex on Oct. 18, 2017. 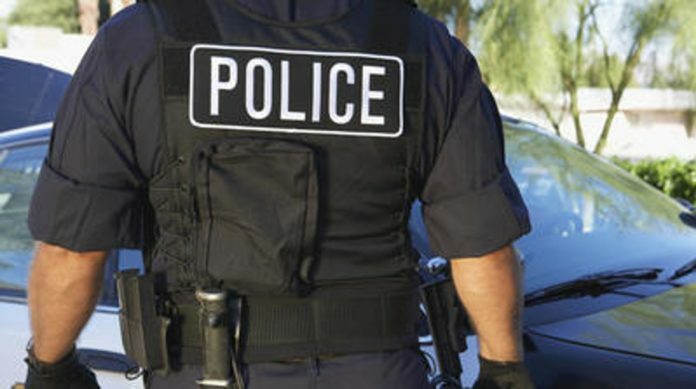 NJ.com reports the detonation resulted in a cloud of smoke and an explosion noise that prompted residents to call police. The Middlesex County Prosecutor’s Office says police were at Colucci’s home for an “emergency aid call” when they spoke to the suspect and discovered two pipe bombs and bomb-making material including gun powder. No one answered a call to Colucci’s business Monday. Hey, everyone has to have a hobby.